Today, as never before, the sport is very well developed and popular with all ages. There are many sporting events in the world. World championships, tennis tournaments, Olympic games. All these sports competitions have a large number of fans around the world. 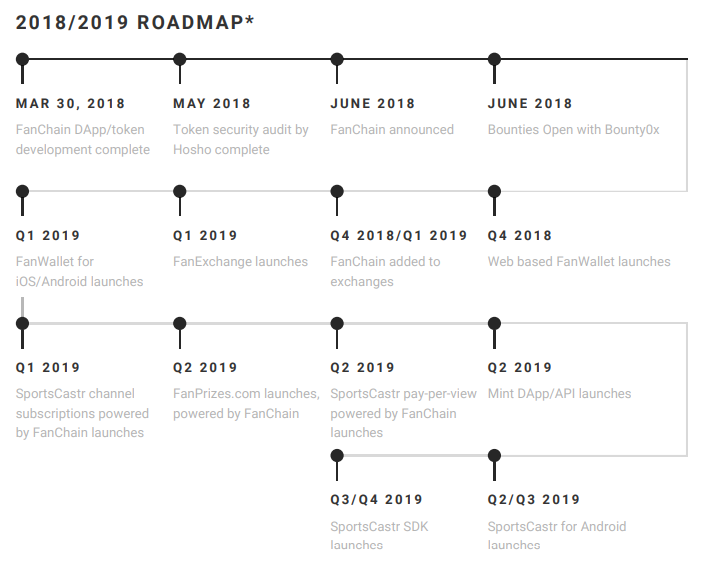 So, ladies and gentlemen, the FanChain project is a project for fans from all over the world so that they can fully enjoy their favorite spectacle. The FanChain project is trying to create a unique platform for sports fans from around the world. They open a streaming platform, an online store, adds the ability to bet on their favorite team. 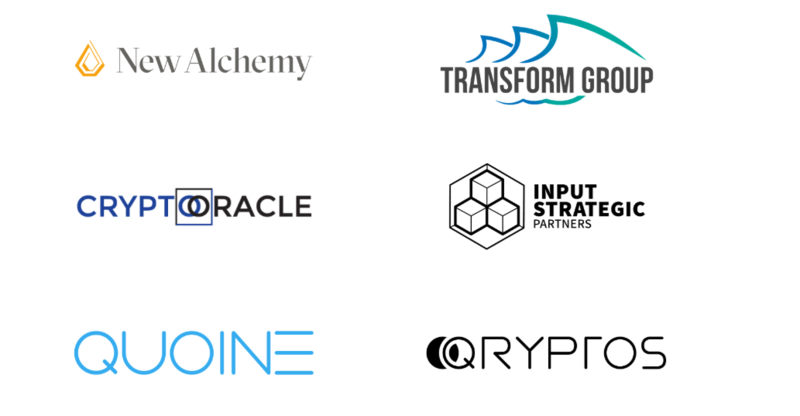 The FanChain project opens up many new opportunities for fans. The FanChain project also covers the world of e-sports competitions. Let's see what they create new. Ladies and gentlemen, the FanChain project opens a platform for commentators. 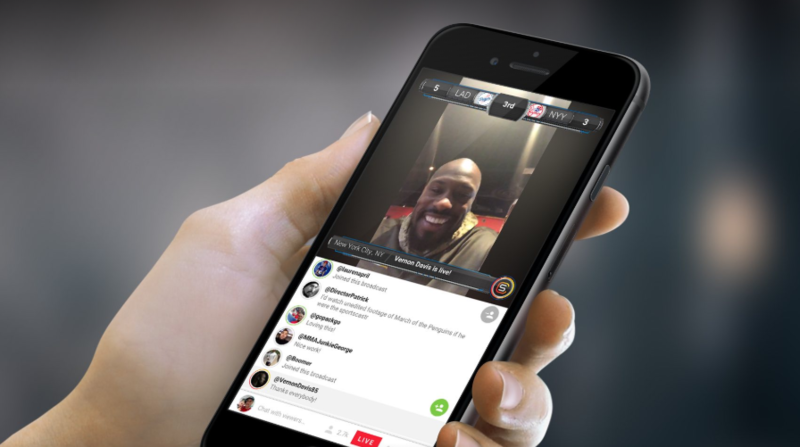 The platform will be called SportsCastr. Anyone can become a participant in this project. Do you have a favorite sport and you know everything about it? On the platform in real time, you can comment on the sporting event. What does this give you? This gives you the opportunity to make good money as your audience can finance you. How does it work? You have followers like on the YouTube channel. Which can award you a token of the project? 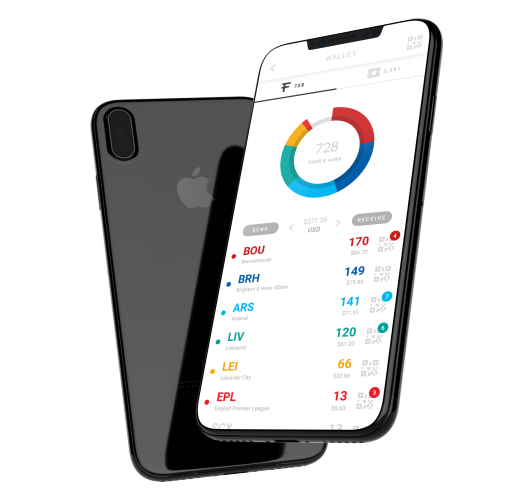 Its name is FANZ and it will be used throughout the ecosystem of the project. If the platform is interested here is the link SportsCastr. To start again, the token of the project is FANZ. 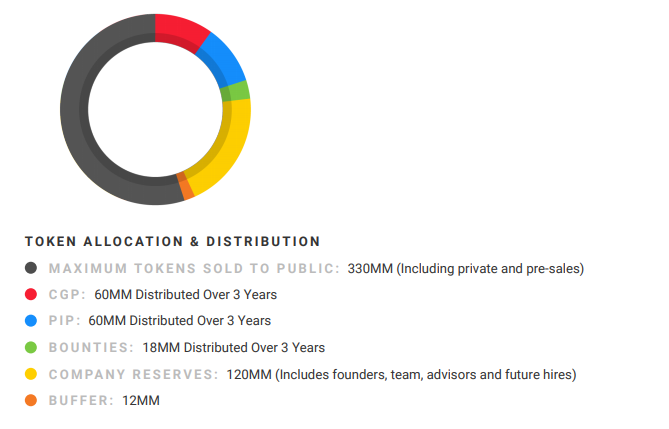 This token can be purchased or earned on the platform. FanChain offers the opportunity to purchase souvenirs of your favorite clubs. The service will be called FanPay. Therefore the FANZ token you can buy tickets for the match of your favorite team. The ecosystem also allows you to pay premium sports broadcast of matches. The platform can be used as a bookmaker company FANZ gives you the opportunity to bet on your favorite team. 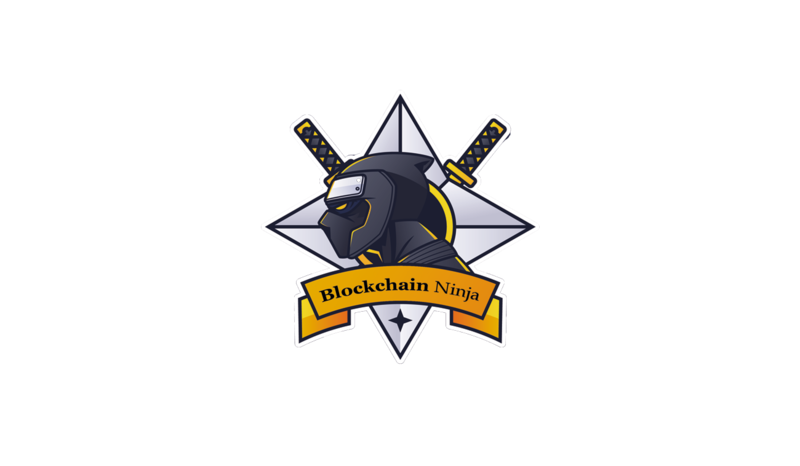 Also, for convenience, the user in the nutria of the FanChain ecosystem creates his own cryptocurrency wallet so that users can easily sell or exchange their tokens. They also develop a mobile version of the wallet. The project is very interesting. It contributes to the development of the sports industry. Opens a new opportunity for earnings. I advise you to look at this project.